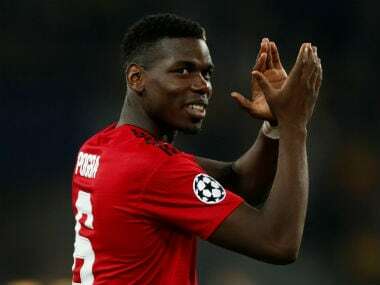 Manchester: Paul Pogba will be fit to return from injury for Manchester United's Premier League match at Tottenham this weekend, interim manager Ole Gunnar Solskjaer said on Thursday. The France midfielder linked up late with his team-mates for a warm-weather training camp in Dubai this week after being injured in a challenge by Jonjo Shelvey during the 2-0 victory at Newcastle on 2 January. 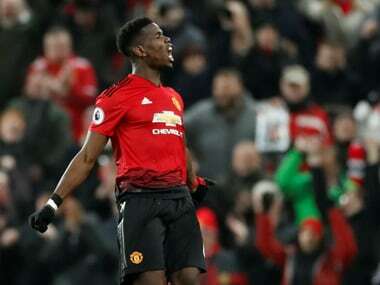 Pogba missed last Saturday's 2-0 FA Cup victory over Reading as a result of the knock, but trained well in the United Arab Emirates, according to Solskjaer. "He looked OK towards the end, so he will be fit. He did have some problems but he came through last couple of sessions well, so he should be OK," the Norwegian said. 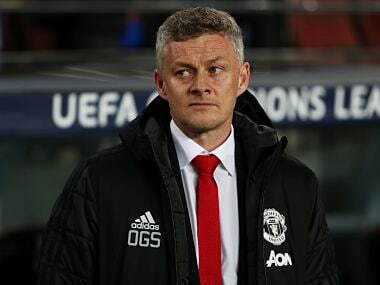 Solskjaer has made a perfect start as United's coach since replacing the sacked Jose Mourinho on 19 December, winning each of his first five matches in charge. 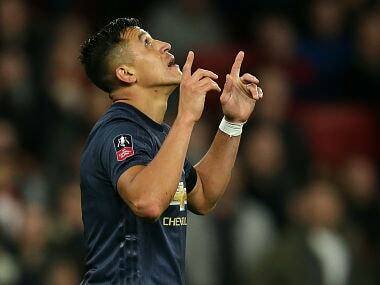 The former United striker, who is on loan from Norwegian club Molde until the end of the season, has made clear since his return to Old Trafford he would love the manager's job on a permanent basis. However, his opponent on Sunday, Tottenham head coach Mauricio Pochettino, is believed by many observers to be the likeliest person to get the United job. Solskjaer praised the Argentinian and justified the reports. "He has done a very good job. That speculation is there for a reason – because he has done well – but it's not my job to rate managers. My focus is on me and my team." The interim boss, though, has rejected the idea that this match represents his first serious challenge in charge of United, following wins over Cardiff, Huddersfield, Bournemouth, Newcastle and Reading. "We've had tests. Newcastle away is a test and the first game was a test as to how everyone reacted. The first home game with the crowd is a test," he said. "We are not going to get as many chances to attack against these as we had before so when we have the ball we have to be ready to play well with it and we have to use the whole pitch because Wembley is a decent size pitch as well," he added. 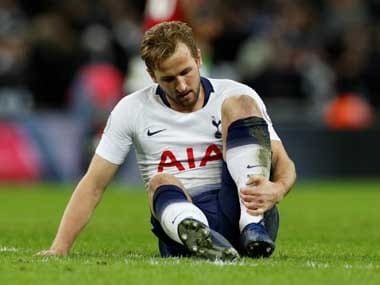 One of United's biggest test will be containing the threat of Tottenham striker Harry Kane, the joint-leading scorer in this season's Premier League, with 14 goals. "He is a top professional. Sure, whoever plays with him and trains with him can talk more about him, but from the outside, he is a fantastic finisher," the 1999 treble winner said. Solskjaer, meanwhile, revealed defender Marcos Rojo has returned to his native Argentina as he continues to recover from a leg injury that has kept him out for a month. "He has gone back to Argentina for a while because of his injury. How long will he be out for? How long is a piece of rope? For him, it was mentally important to go away and come back fresh again."